Excellent site! I appreciate all the hard work you do to keep the truthfulness towards the Al Capone story. Too many people, authors and yes, even some relatives out there who like to twist history for their own agendas. These documents are concrete proof that history cannot be changed! 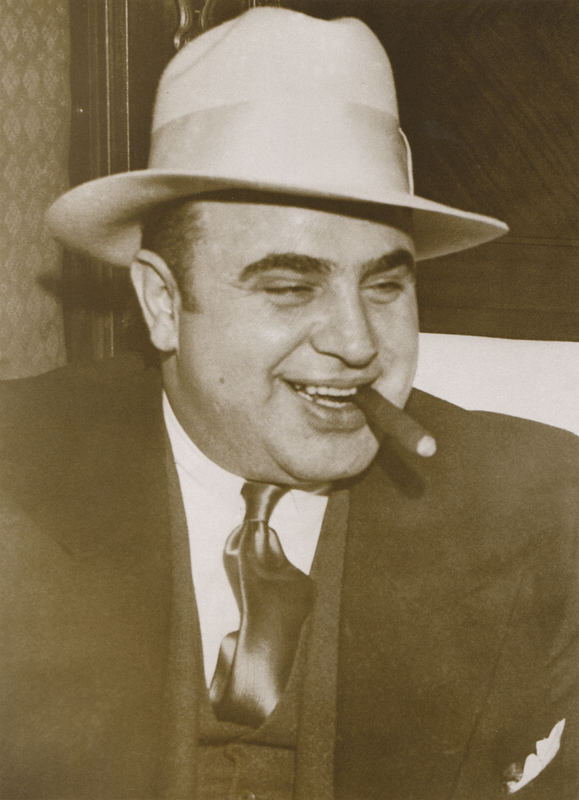 Some documents are words from Al Capone's own mouth!